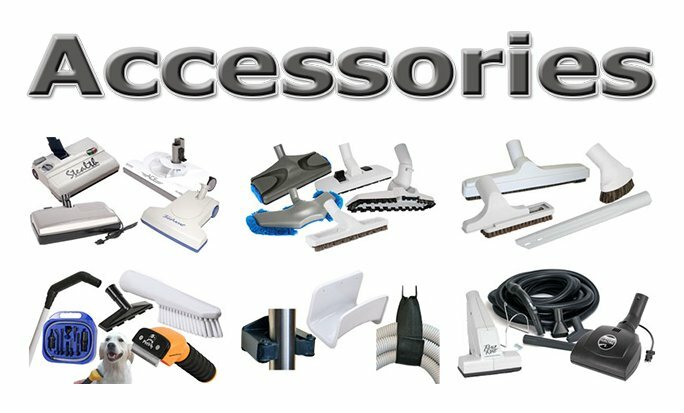 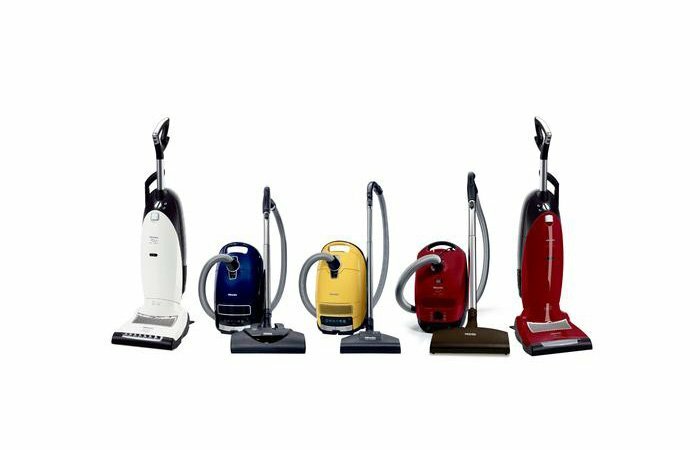 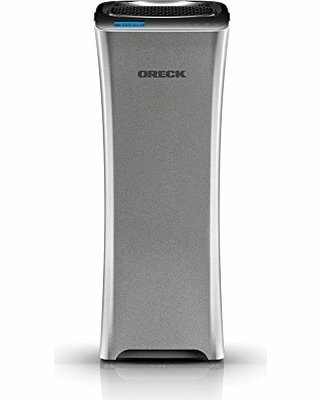 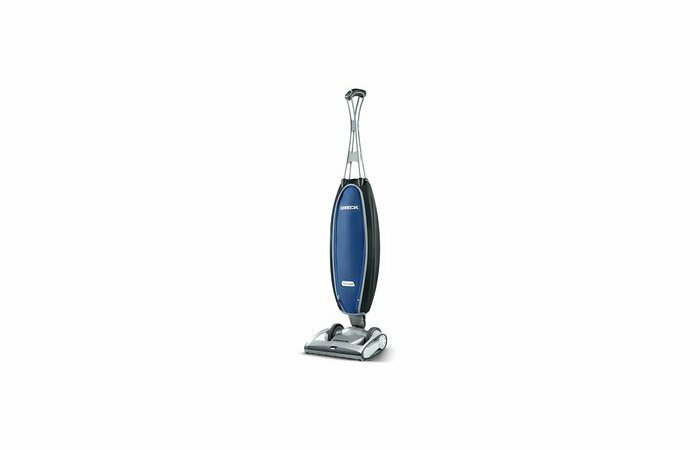 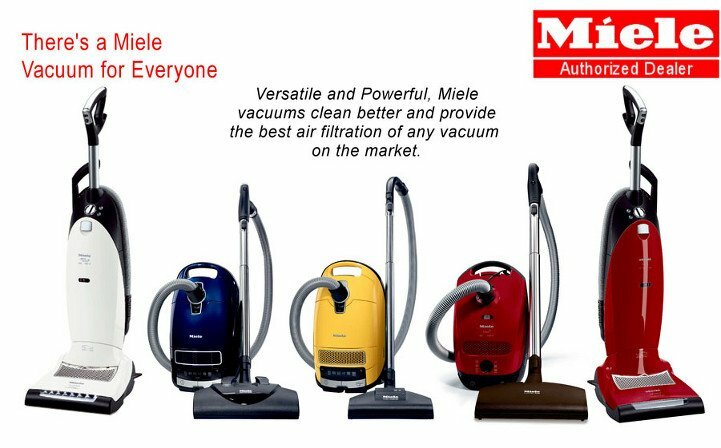 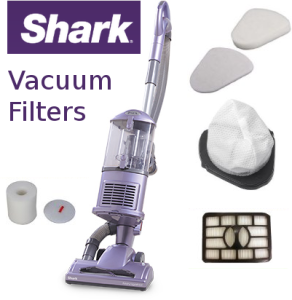 PA Vacuum Featuring ORECK | We carry ORECK, Miele, Hoover, and Dyson and we service all brands. 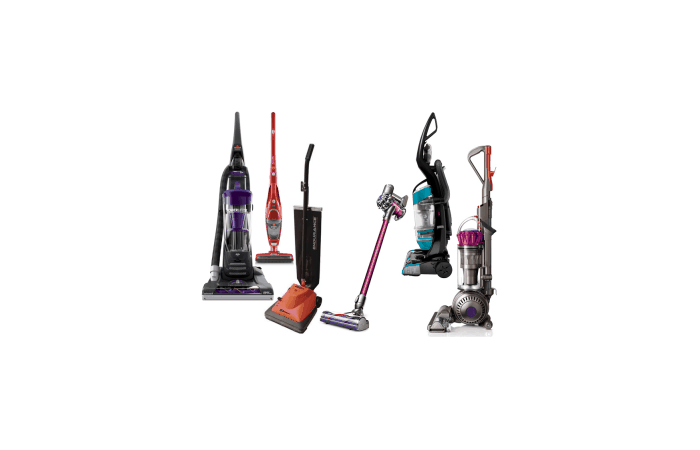 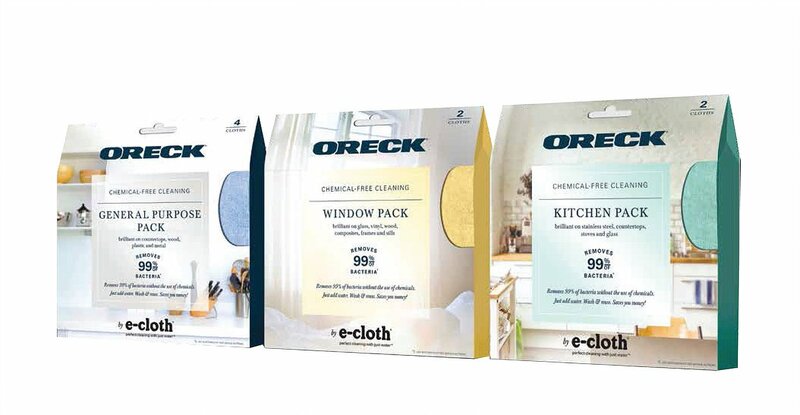 Welcome To Oreck Vacuum & More! 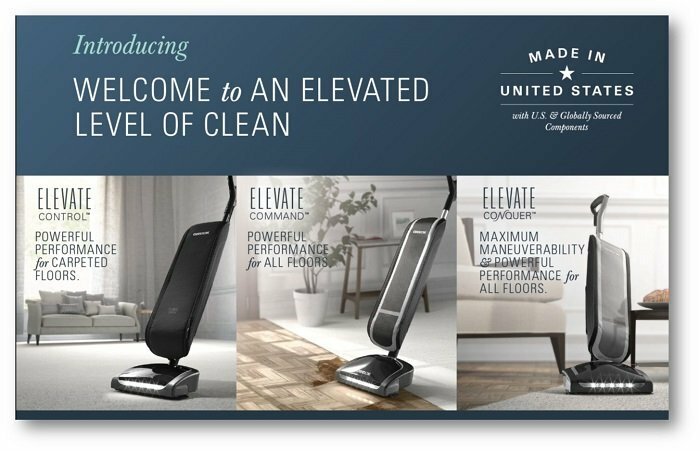 Best in class service after the sale. 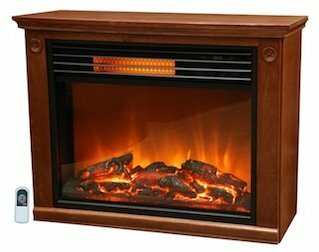 Store exclusive models with bonus features and items. 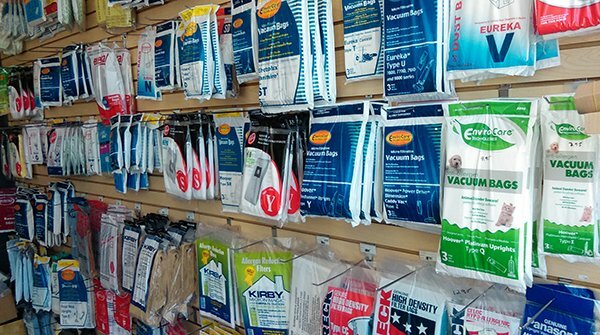 Longer warranties than the big box stores.